There’s nothing quite like a turn based strategy game where you save the world from aliens. And it doesn’t get much better than the squad-based alien-killing action of XCOM. 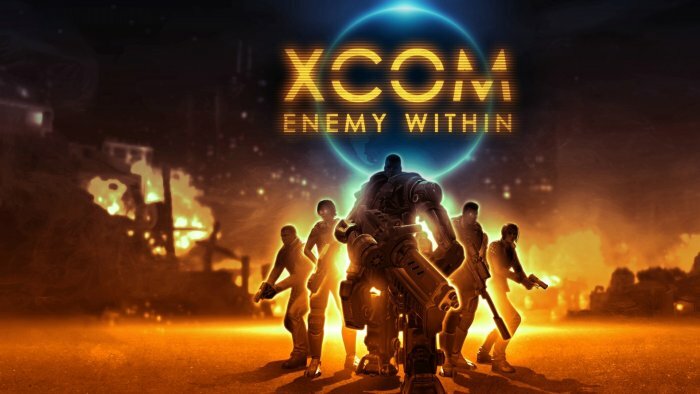 XCOM: Enemy Within is the sequel to 2012’s XCOM: Enemy Unknown. The developer, Firaxis, says that the game offers the same core gameplay as its predecessor, but it has a lot more content. New types of soldiers, abilities, enemies, maps, missions, and a multiplayer mode. This is going to be fun. I’m ready to waste several hours on this game right now. XCOM games are always a treat. New Soldier Abilities: Research a new alien technology to advance the capabilities of your operatives. New technology includes genetic modifications of soldiers and mechanized cybersuits. It is $12.99 and available in the Google Play store right now. It should be in the App Store soon. It is worth the price.